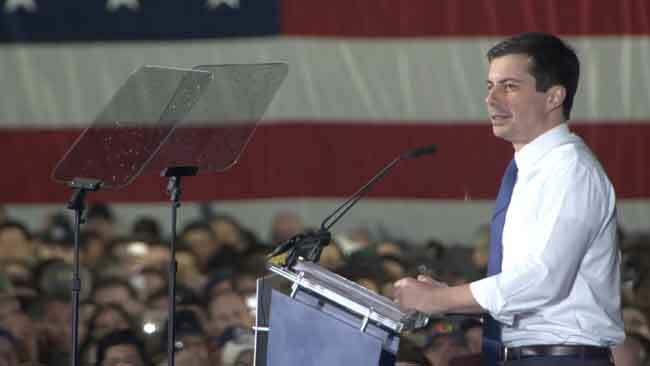 South Bend Mayor Pete Buttigieg delivered a video message from Afghanistan to a full crowd at Four Winds Field at Coveleski Stadium on Independence Day. 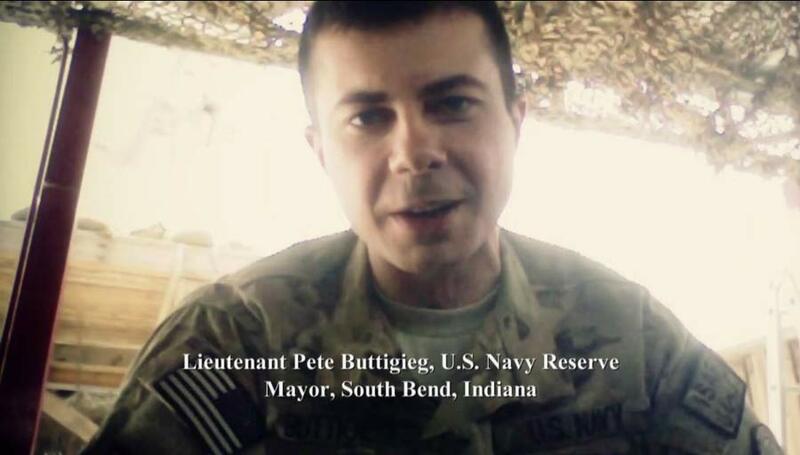 Buttigieg is deployed in Afghanistan where he is currently serving a six month tour as a lieutenant in the US Navy Reserves. He addressed himself as a member of the Armed Forces rather than as the city’s mayor. 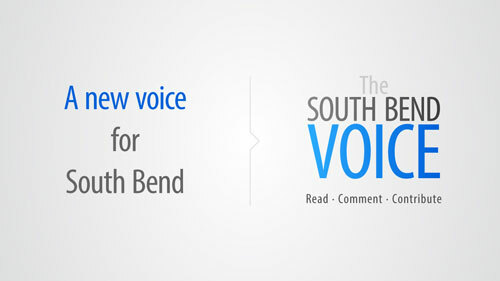 The mayor concluded his brief message wishing everyone a happy holiday and saying that he looked forward to returning to South Bend. Buttigieg’s tour ends in September. ← What Does a Fireworks Display Look Like From the Sky?